Radhanath Swami on "The Essence of the meaning of Bhagavad Gita"
Radhanath Swami on "The Secret of Achieving Real Happiness"
Radhanath Swami Speaks on "The lesson Lord Chaitanya taught through Devananda Pandit"
Radhanath Swami on "Glories of Chanting Hare Krishna"
Born and raised in the suburbs of Chicago, Radhanath Swami is one of today’s most beloved and respected spiritual teachers. 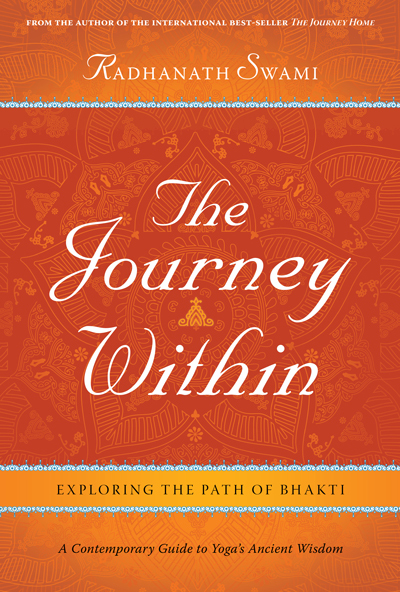 A Bhakti Yoga practitioner for 40 years, he is a guide, community builder, philanthropist, and acclaimed author. He has been featured as a guest speaker in universities such as Harvard, Princeton and Stanford, and in corporations such as Apple, HSBC, and Microsoft. He has also addressed the House of Commons in 2011 and met with President Obama to discuss inter-faith dialogue in 2012. 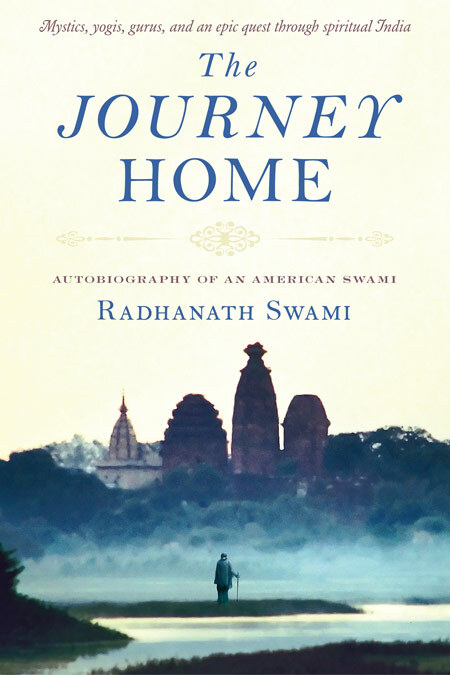 Within this extraordinary memoir, Radhanath Swami weaves a colorful tapestry of adventure, mysticism, and love. Readers follow Richard Slavin from the suburbs of Chicago to the caves of the Himalayas as he transforms from young seeker to renowned spiritual guide. The Journey Home is an intimate account of the steps to self awareness and a penetrating glimpse into the heart of mystic traditions and the challenges that all souls must face on the road to inner harmony and a union with the Divine. Through near-death encounters, apprenticeships with advanced yogis, and years of travel along the pilgrim’s path, Radhanath Swami eventually reaches the inner sanctum of India’s mystic culture and finds the love he has been seeking. Radhanath Swami on "Chant and remember pastimes of Krishna"